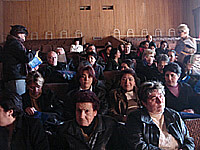 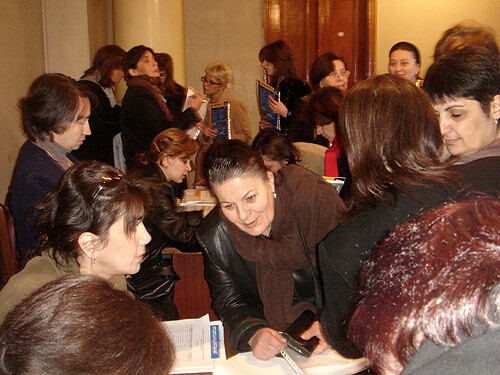 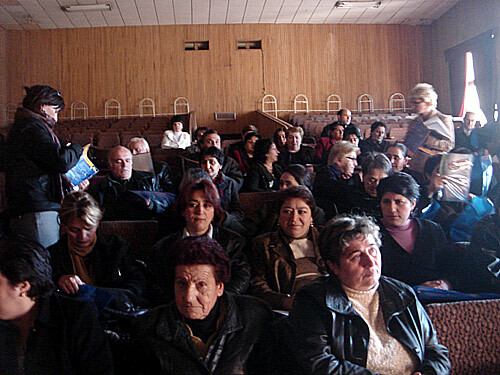 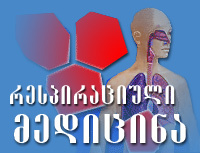 The fifth regional meeting was held in Rustavi (Kvemo Kartli Region) in November 11-12, 2006. 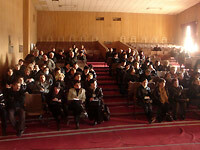 220 doctors attended this meeting. 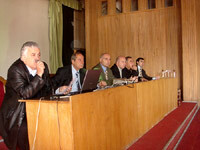 At the meeting was established GRA's new Kvemo Kartli Regional Branch. 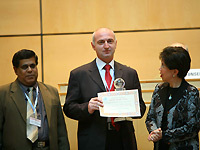 As a chief of the regional branch was elected Dr. Nana Khuchua.